AVALON ― Our oceans are filling with an increasing amount of trash. The weight of plastic pollution in the ocean could outweigh fish within the next 33 years – and the city of Avalon hopes to complement California’s efforts to address what environmentalists and policymakers identify as an environmental crisis. Avalon is planning to ban polystyrene in six months. Avalon City Council discussed implementing a city ordinance at the June 6 meeting. The ordinance would prohibit food service establishments from using products made out of plastic foam, otherwise known as Styrofoam. Plastic foam not only pollutes our ocean, but is consumed by fish and wildlife. Trash of this nature threatens the marine life and the aquatic environment. A comment from the community and a councilmember called for quicker action. However six months tends to be the norm for new city ordinances, Community Services Director Dan Huneke mentioned. The time frame also allows for businesses to go through already purchased and preprinted product, Huneke pointed out, as well as prepare for the first of the year. City Manager David Jinkens expressed his appreciation to the Catalina Island Chamber of Commerce President and CEO, Jim Luttjohann, for helping to get the information out there to the business community. 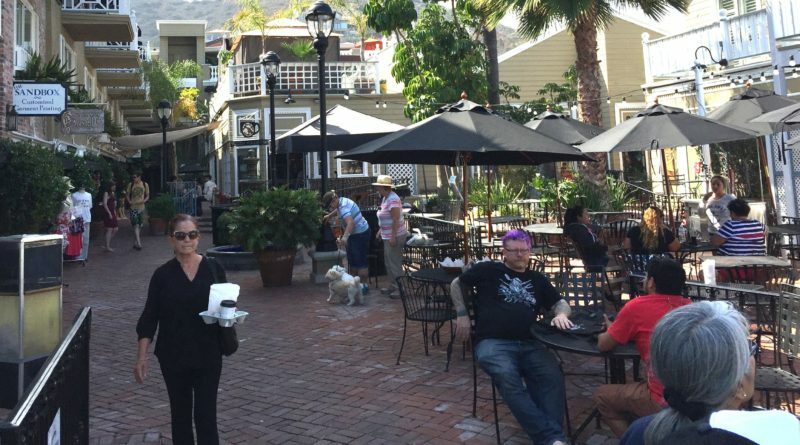 Avalon City Council will vote on having this ordinance go into effect at their next meeting. The plastic foam ban would go into effect on Jan. 1, 2018 requiring all eateries to use reusable, recyclable or biodegradable products. “This could be the start of many more opportunities for a greener city,” Huneke stated.